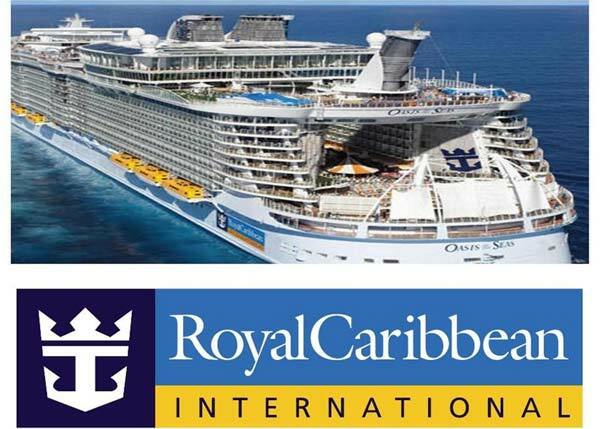 Royal Caribbean Productions is seeking exceptional singers, dancers, aerialists, ballroom couples, DreamWorks character performers, Olympic level gymnasts, hand balance acts, divers, high divers, synchronized swimmers, BMX cyclists, musicians, and ice skaters to be a part of Royal Caribbean Productions outstanding entertainment program. We currently feature numerous production shows, Broadway productions, ice shows, aqua shows, aerial shows, as well as many other offerings onboard our fleet of 24 ships. We cast year around and are always looking for outstanding talent. We are looking for technically strong, appealing, energetic, and dynamic performers. Prior performance experience is preferred and all applicants must provide a current picture and resume. 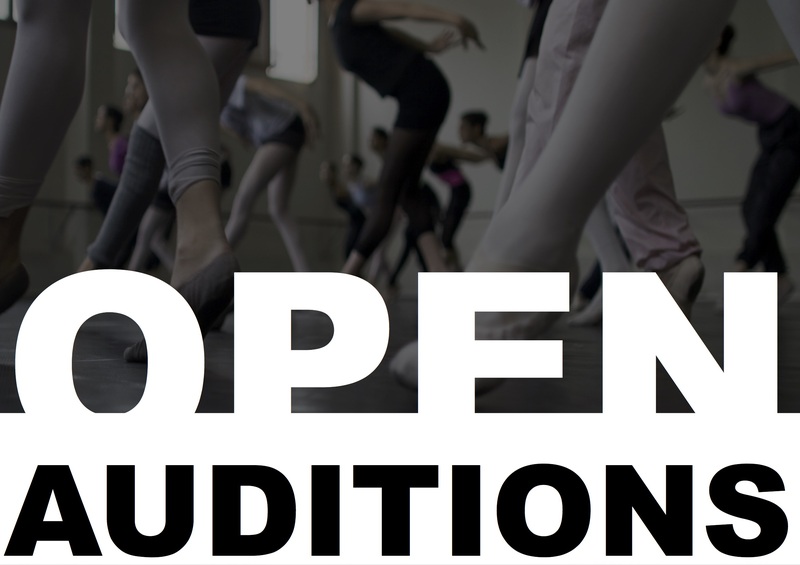 We offer: Competitive Salaries / 7-8 month performance contracts / Paid rehearsal period / Housing / Amazing Itineraries / Professional working environment / Contemporary musical stage productions. - Female and Male performers to appear as DreamWorks costumed characters. Should have a basic movement/dance background as you will be performing in many different venues on board as well as meet-and-greets. Mask work and full body puppetry a plus. Bring proper dance attire that best shows your fiqure. Please be sure to bring your current headshot and resume. Immediate openings for 5'8" - 6'2".